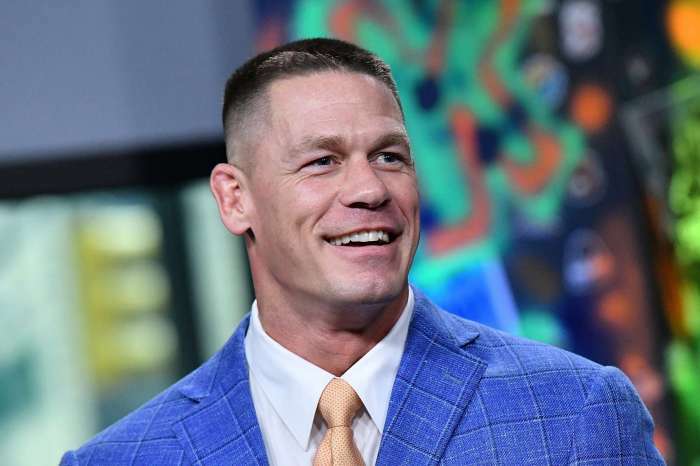 John Cena revealed recently that he’s not interested in having any bachelor parties before getting married to WWE Diva, Nikki Bella. When speaking with reporters from E! News before the Nickelodeon 2018 Kids’ Choice Awards, John said he’s not interested in partying in a traditional bachelor party. 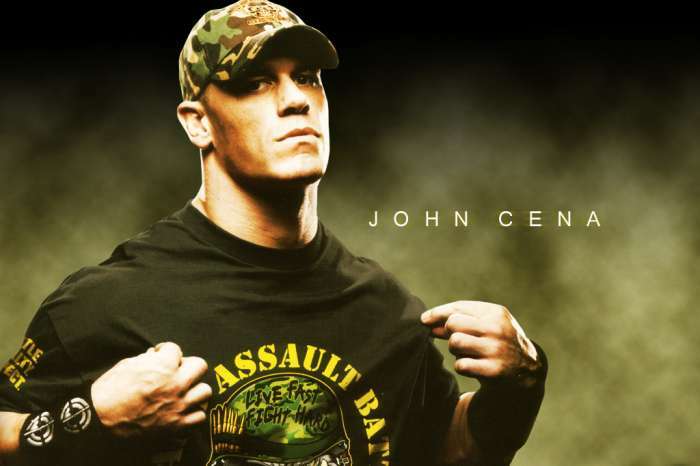 Cena asked Sibley Scoles from E! “why?” John said it’s something that he doesn’t understand doesn’t want to do, simple as that. John admitted he has a few close friends he would celebrate with, but it wouldn’t be a crazy and lavish party. As for the rest of their plans, Cena and Bella are keeping that to themselves for obvious reasons. They have to maintain some semblance of a private life; the public can’t know everything. John said to the reporter that Nikki knows a lot and has made many plans but he, unfortunately, can’t reveal them otherwise a lightning bolt might strike him dead right there. John and Nikki are excited to get married, but admittedly, their busy schedules make it very difficult to spend quality time with each other.